Adding questions to your online trainings are crucial in keeping participants engaged, as well as for tracking and monitoring of their learning progress. Depending on your training objectives and the learning stages of your audience, you will need to use different types of questions. Coursepath’s newly released features will help you create appropriate questions that fit your specific needs at any given learning stage, such as offering a test exercise, an exam or a survey. 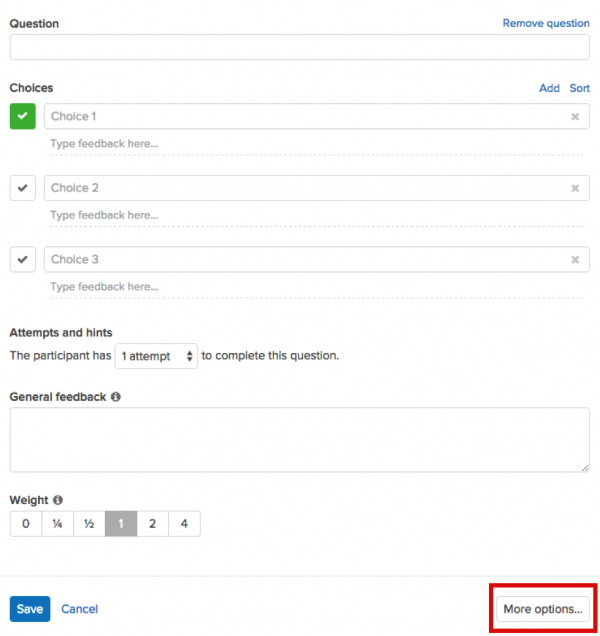 The set of questions in Coursepath is by default a test exercise. Multiple-choice and single-choice questions have right or wrong answers and therefore can be scored. These results are reflected in the results reporting page and optionally in course certificates. 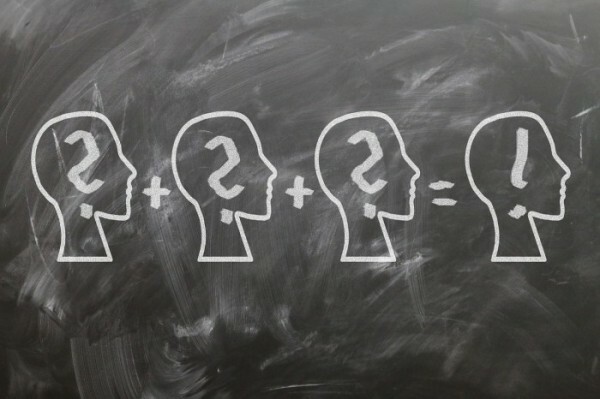 The good news is — you can now create a question without showing a right or wrong answer. Thus no scoring! Getting your participants to participate in a Q&A session will make them feel engaged and will help you gauge as well their learning capabilities. Additionally, managers and trainers receive some valuable feedback. You can now all do this in Coursepath by simply ticking the box — “This is a survey question (without a right or wrong answer)”. Just by ticking the survey box answers are not scored and therefore do not reflect in the test results (reporting). 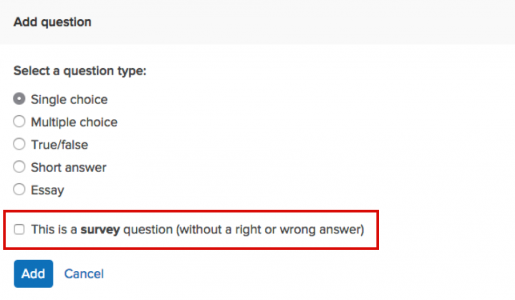 By doing this, the question does not have a right or wrong answer, will not be scored and will therefore not appear in the results reporting page. The nice thing of this feature is that all the questions are located in one place and it is just up to you to use it accordingly in your trainings. You can now do this as well! 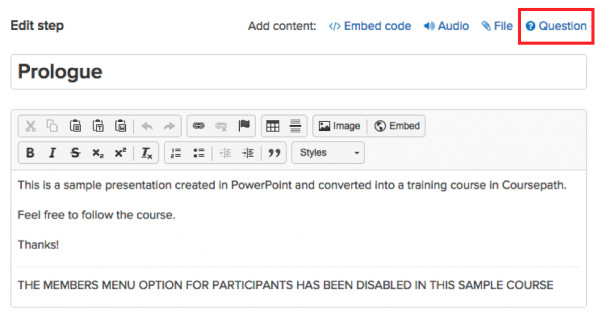 If you do not wish to use the feedback and hints technique in Coursepath, simply click on “More options” and tick the box “Hide feedback and hints”. Hiding this would be applicable in a straightforward exam situation. By ticking the box, you hide the feedback and hints feature.